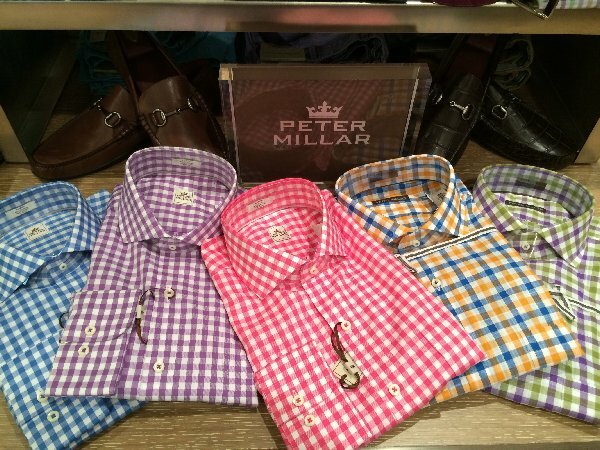 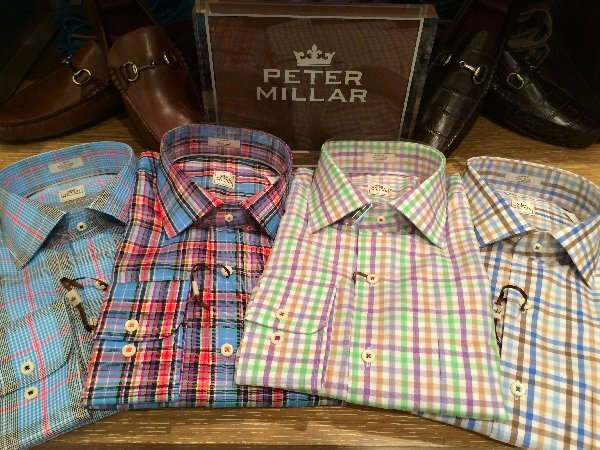 M. S. McClellan is very pleased to host Ben Richardson of Peter Millar this Saturday, April 18th, for our Crown Shop Spring Event. 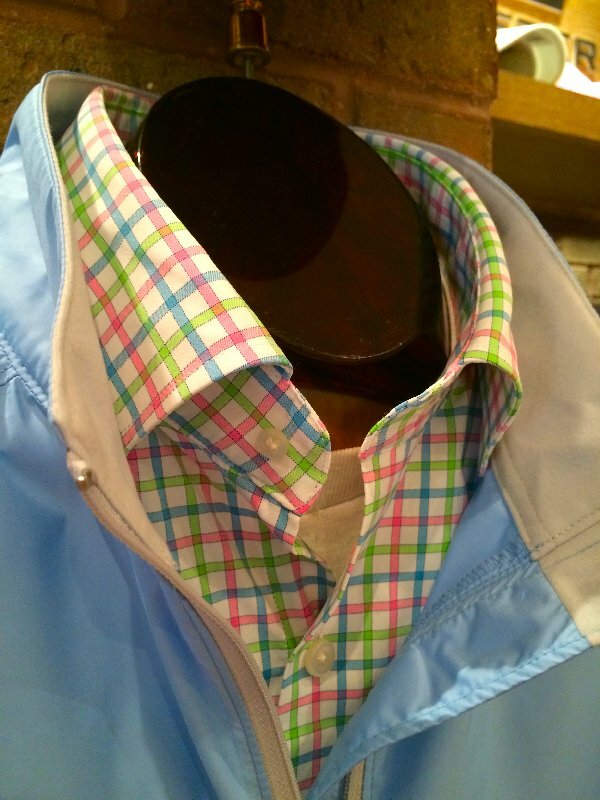 We are fully stocked for the coming months, and Ben will assist you with any special orders that you might wish to make. 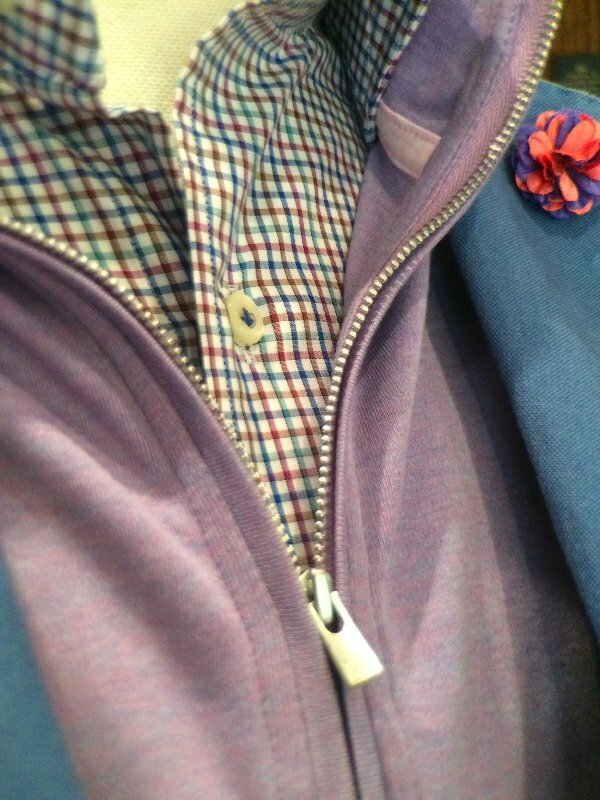 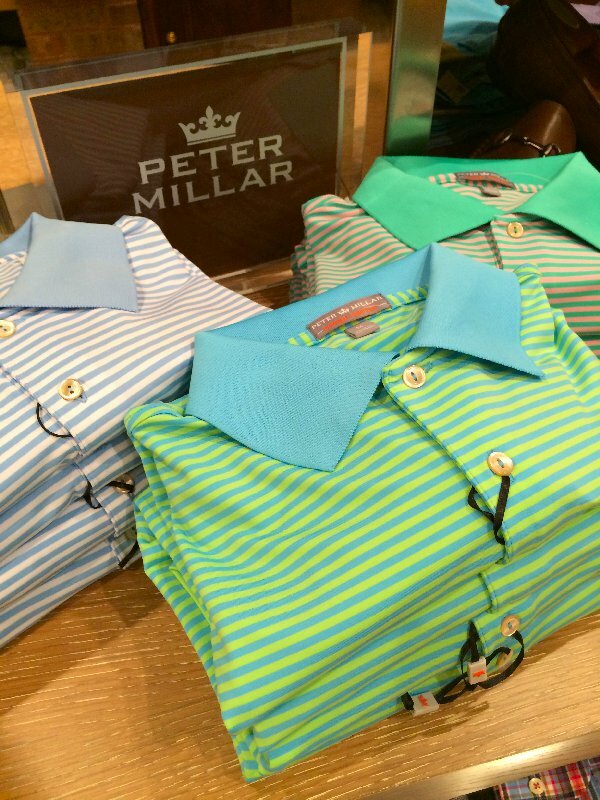 Mention this post and take $100 off during this Peter Millar event when you make a purchase of Peter Millar over $350! 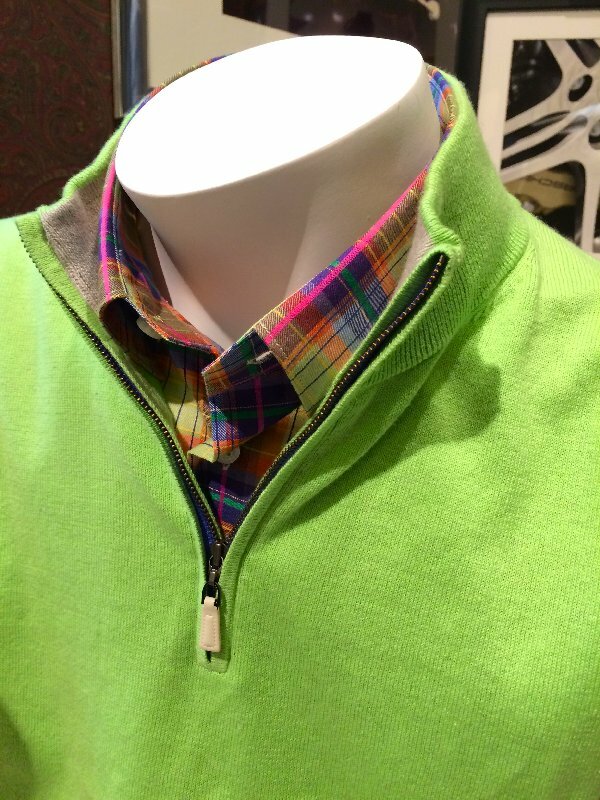 We will also have lunch out front courtesy of Fox Dogs from 11 – 2. 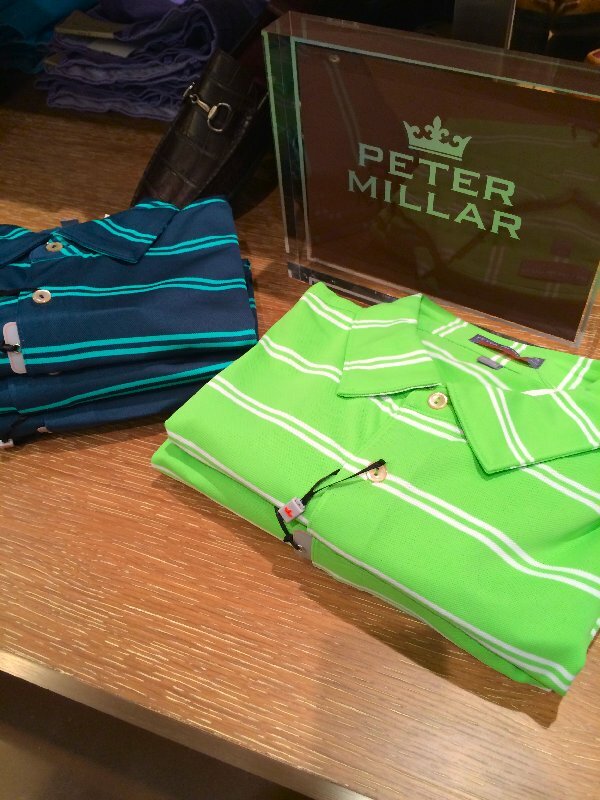 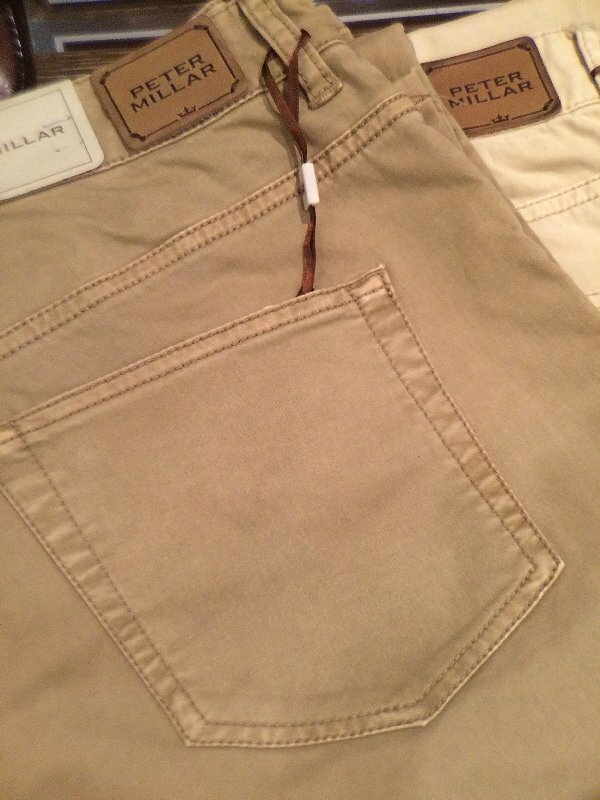 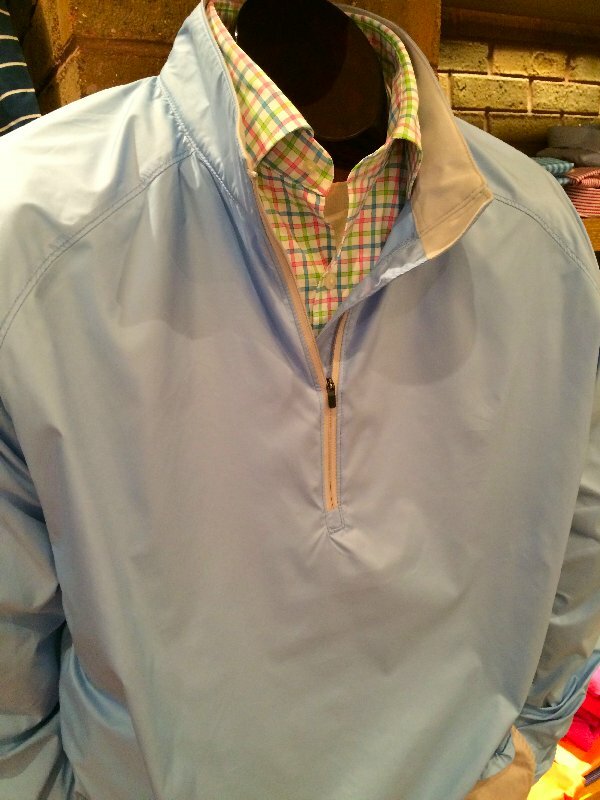 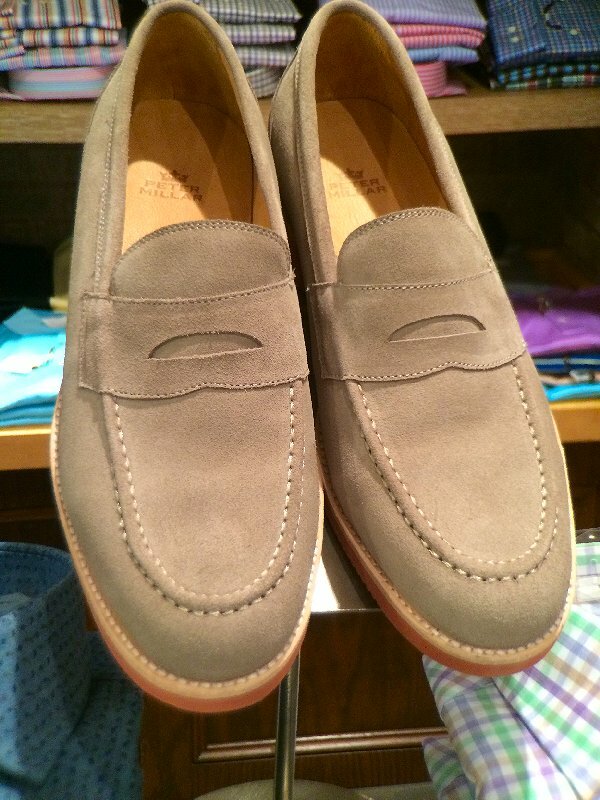 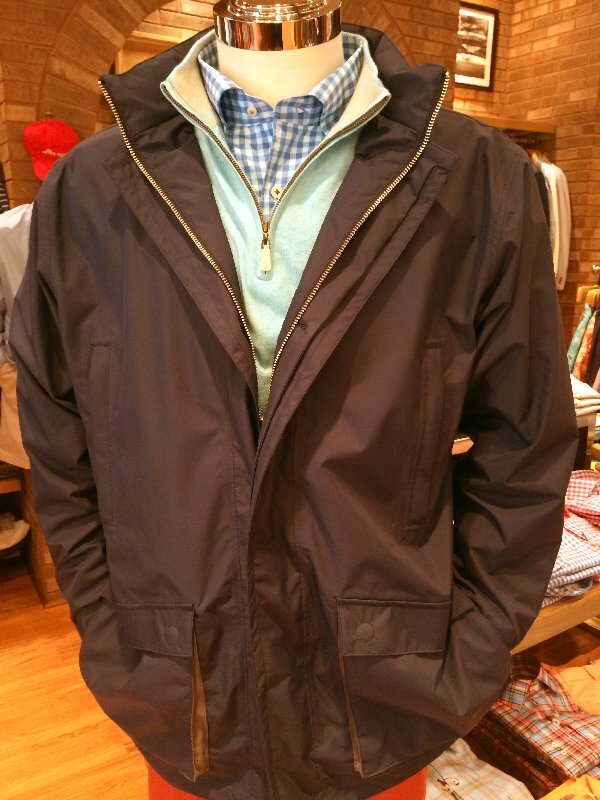 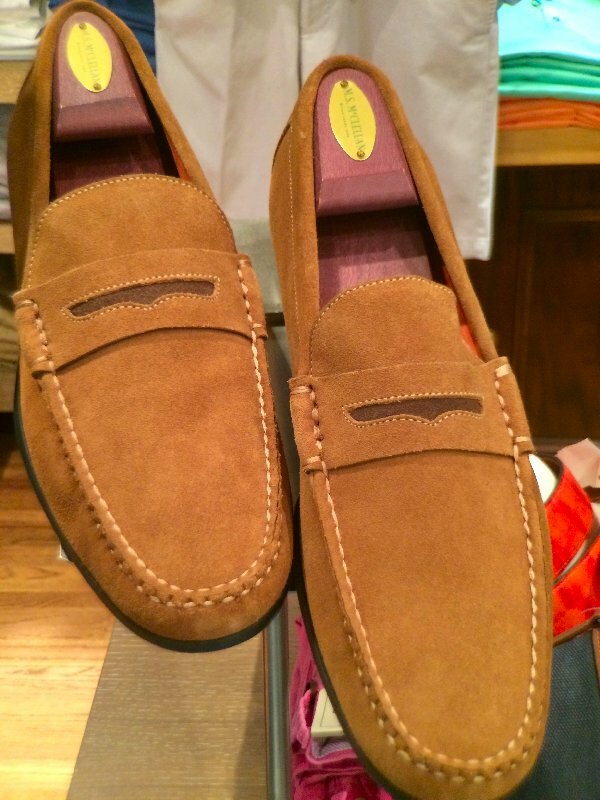 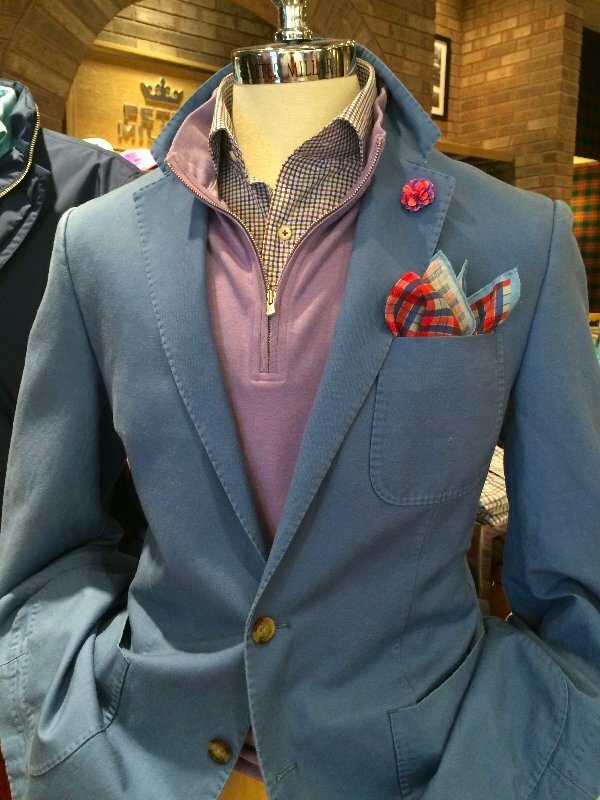 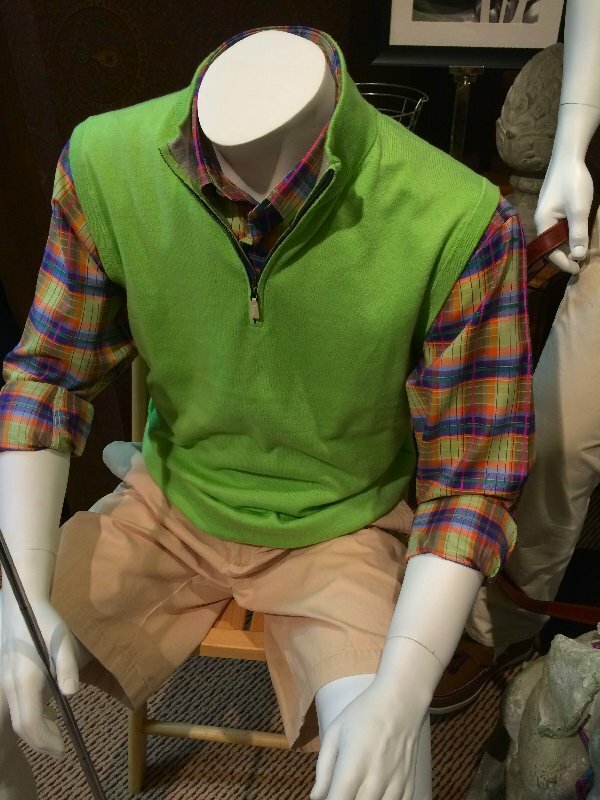 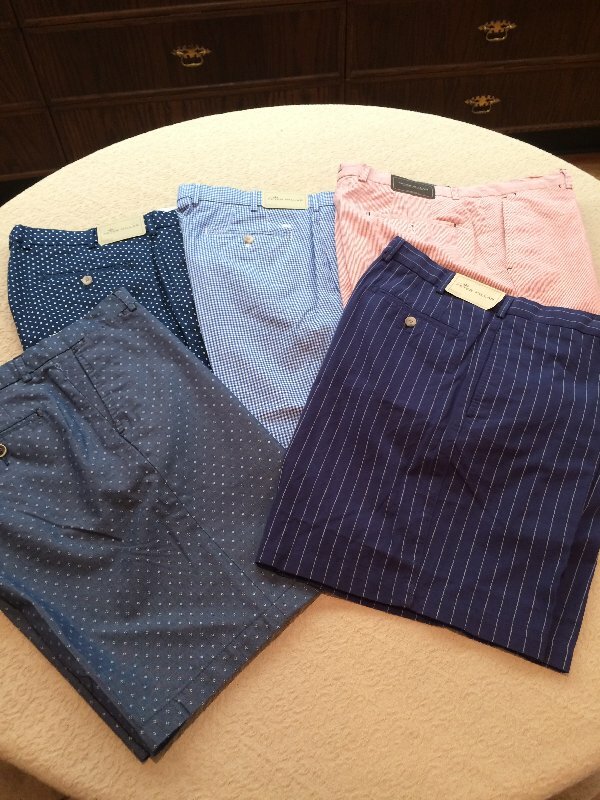 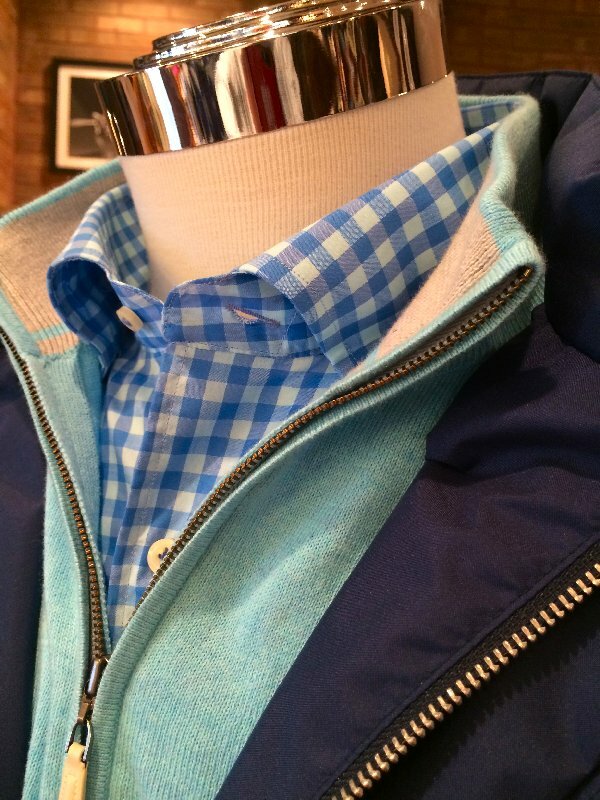 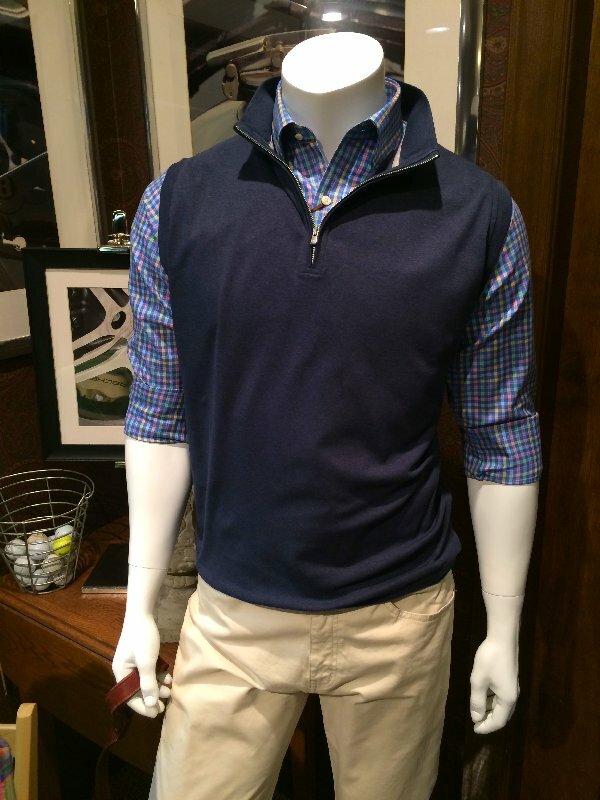 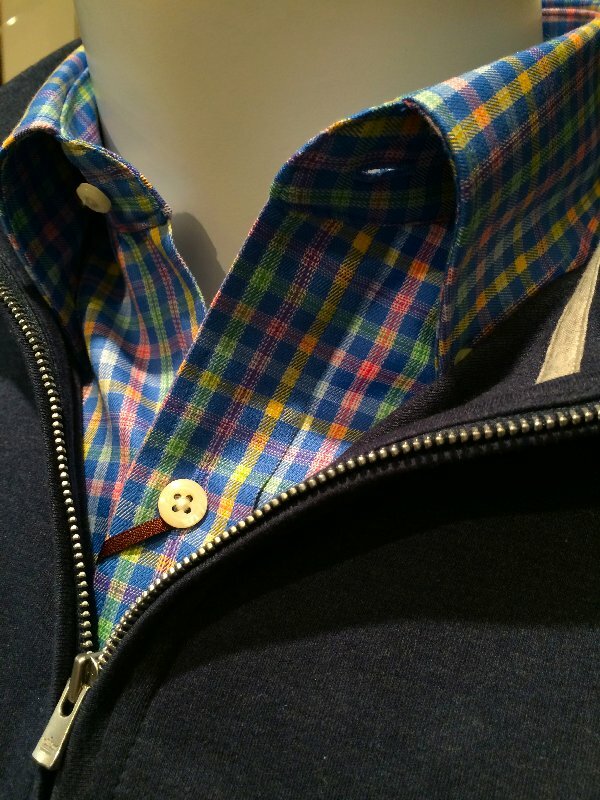 We encourage you to take a look at some of the new Peter Millar items we have gotten in over the past few days to inspire you for the season, and we look forward to seeing you on Saturday!